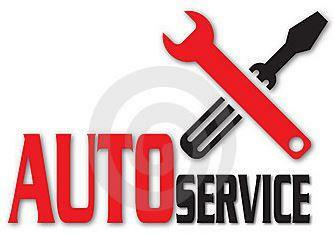 Description: This is a beginning course in basic theory of auto mechanics. Students will study basic engines while disassembling and reassembling an engine. Students are introduced to other automotive systems such as: electrical, fuel, cooling, brake, and power train. All students are expected to participate in hands-on repairs of vehicles. Pre-employment training is used to help prepare students for a job search. Description: Students will do a more in-depth study of the various systems of the automobile. New systems studied during the second year include: alternators, starters, suspension, and air conditioning. All students are expected to participate in hands-on repairs of vehicles. Pre-employment training is used to help prepare students for a job search. Students are eligible to test for student ASE certifications in Maintenance and light truck repair, along with other specialties. Instructor is avalible from 7:20am-3:20pm.